While this system isn’t live yet, BBBSCI hopes to launch it soon. Look out for the announcement of the new system through our Facebook and Instagram accounts. 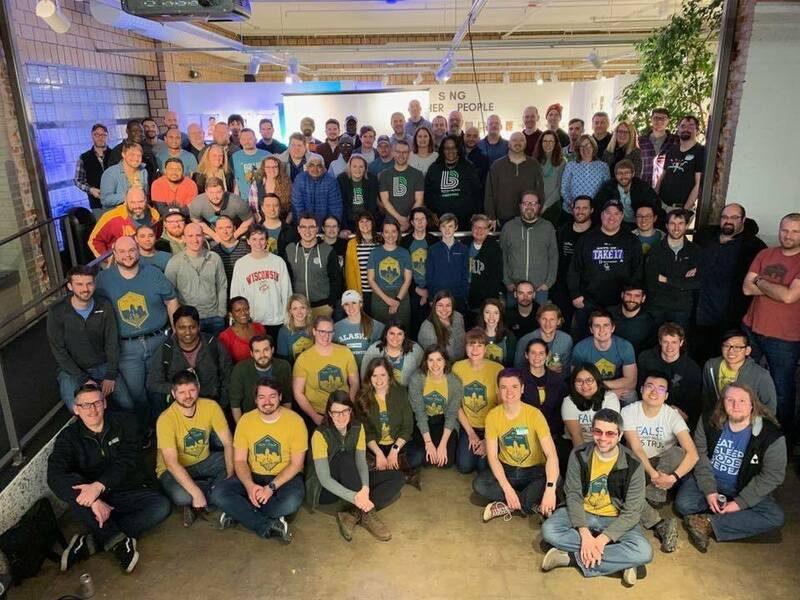 A huge thank you to dsmHack and all of the area technology professionals that made the event a success! We’re looking forward enrolling more volunteers who will help defend the potential of youth in our community. Interested in becoming a Big?  Sign up here or contact Danielle Kuhn at dkuhn@bbbsia.org or 515-288-9025 X227.